You’re welcome to contact Alex for more specific client references along these lines. Jump on in, the water’s fine! 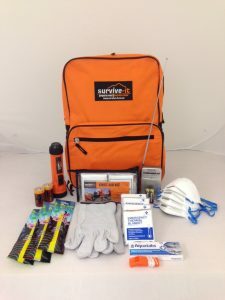 Survive-it, a Wellington-based company with a sizeable e-commerce store, provides a complete solution to civil defence emergency preparedness for workplaces, schools and in the home. Survive-it is a client of Anyware Web Marketing, and Alex was involved in helping to manage Survive-it’s Facebook page in the course of providing services for Anyware. The managing director of Survive-it, Steven McLauchlan, wanted to increase sales and engagement with their brand through a cost-effective Facebook promotion. 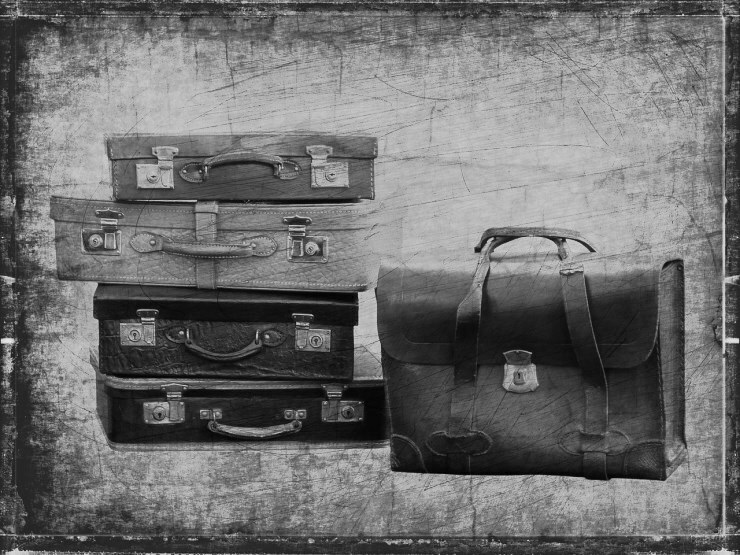 The product on offer must be seen as valuable by the audience or a campaign can fall over at the start. We decided to run a giveaway promotion through a post on Survive-it’s Facebook page timeline. We chose a product for the giveaway that we believed would attract a great deal of interest – a Grab n Go 4-Person Starter Kit (pictured). Wellington is an earthquake-prone area, and the general level of awareness of the need to be prepared for a natural disaster among the city’s population is high. The promotion also offered a 10% discount on all products in the online store for the two-week duration of the giveaway, redeemable with a coupon at checkout. 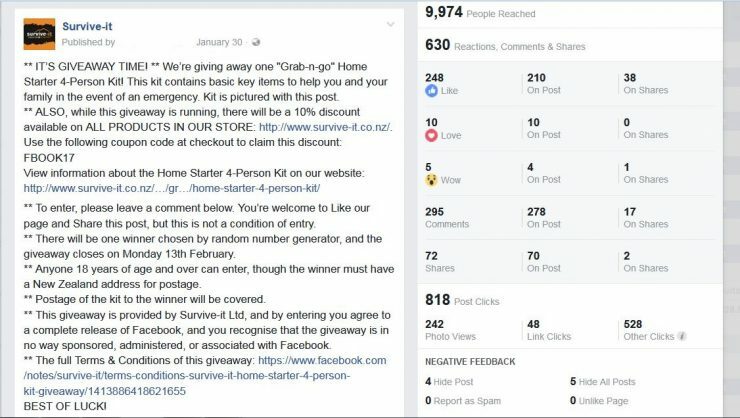 People entered the giveaway competition by posting a comment. The winner was chosen by random number generator. We set the post up carefully, paying attention to Facebook’s rules for advertisers by including a summary of the Terms and Conditions on the post, as well as in a separate Note. We boosted the post to an audience in New Zealand with an interest in emergency preparedness. Post and boost: 9974 people reached (7000 organic). The boost reached 2974 people, and attracted 456 engagements, with a total spend of only $28. The price per engagement of the ad was about 6c, which was better than 90 per cent of all Facebook ads of this type. Giveaway: The post received 265 valid giveaway entries (as comments), 263 reactions, and 70 shares. It also attracted 880 link clicks, and added 134 followers to the page. * E-commerce conversion rates can be difficult to evaluate with a promotion causing a spike in traffic. However, the conversion rate increase we achieved was significant, considering that the average global conversion rate for Survive-it’s segment is 1.30 to 1.50 per cent, according to Econsultancy. City Print Communications is a design, printing, and mailing company in Wellington. The business was founded by Clinton Riley, and has been in operation for 30 years. Their core business is digital and offset printing for B2B clients with established brands. Sentence Case was engaged to help City Print achieve several objectives. The primary goal was to increase organic traffic to their website, and conversions on their website in terms of quote requests, which would drive revenue growth. The client did not want any work to involve rebranding, or redesigning their website. We proposed to increase the traffic to City Print’s website through SEO. This included revising on-page content, improving title tags and meta-descriptions, and making subtle changes to the navigation and page layout to improve the user experience, such as making the CTA to get a print quote more prominent. Firstly, we conducted a website review that captured data about keyword rankings, calls to action, site traffic sources, page views, title tags, and meta-descriptions. From this, we identified opportunities to improve the organic rankings of a cluster of important keywords. Secondly, the City Print team completed an avatar and persona questionnaire. This clarified City Print’s ideal customer, and the opportunities and barriers associated with their solutions along the buyer journey. 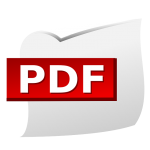 We used the valuable information gleaned from these exercises to formulate a plan for the work, which we executed over a period of several weeks, working alongside Clinton and the City Print team. The graphs below illustrate the results of our efforts. Sessions record from City Print’s Google Analytics account. Website SEO, UX and content enhancements were completed during October 2017. The result has been elevated organic search rankings for relevant keywords, which has in turn driven increased traffic to the website during 2018. The gap in data was due to a glitch in GA, when it was not recording traffic. 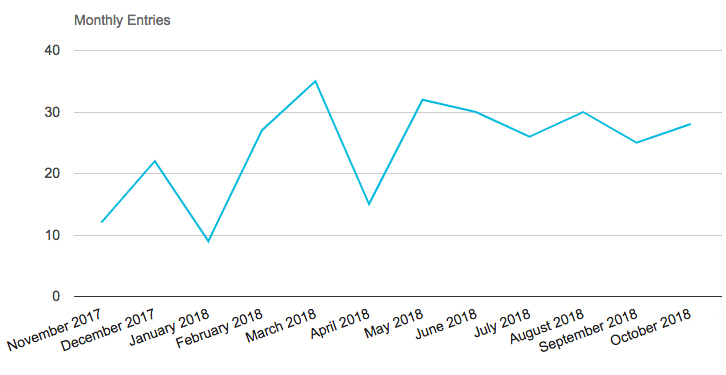 Increased conversion rate (quote requests) on City Print’s website as the result of our SEO, UX, and content revisions. KSS Properties, a property development company. The developer of a landmark apartment development on the foreshore at Lyall Bay in Wellington needed a copywriter to take care of all the copy creation work around the brand strategy and promotions for the release of apartments to the market. There was a tight time constraint on the work, and also several different areas for copy, including naming the brand, developing the tone and key messages, and writing for promotions and the website. Naming the brand and creating the tagline. Creating promotional and advertising copy for a range of platforms, with input from the developer, and experts involved in the project.